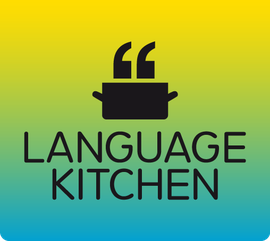 Literary translation - LanguageKitchen - Ihr Sprachdienstleister! I’m a professional translator with more than eight years’ experience. I have also had further training about literary translation but I haven’t yet had the chance to translate an actual book. 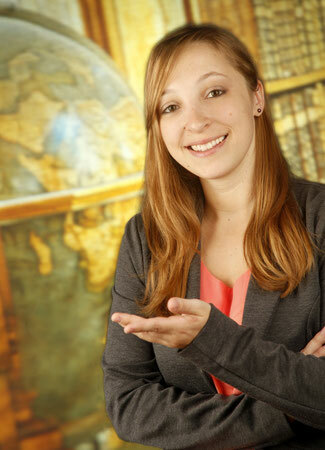 However, I love reading and books and would love to pair this personal passion with my professional expertise. 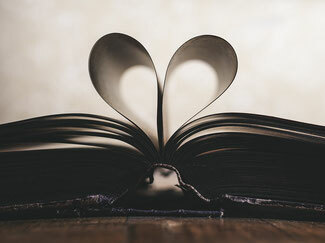 I’m into pretty much every kind of novel (crime, romance, thriller, fantasy, history, etc.). Occasionally, I also enjoy a good non-fiction book. I must admit that I’m not a big poetry buff, but who knows, that might change with the right poet! So if you are looking for someone to translate your book from English to German or from Spanish to German, please do not hesitate to contact me.